Commercial Printing Services – Cirrus Visual’s state of the art printing capabilities have created a new level of excellence in commercial printing. Our unique approach to commercial printing and graphic design has resulted in high-impact printing solutions – whether it be for business cards & stationery, marketing collateral, large format display printing and trade show graphics, to mailers and postcards – at Cirrus Visual, we have a solution for you. We've got a card with your name on it! 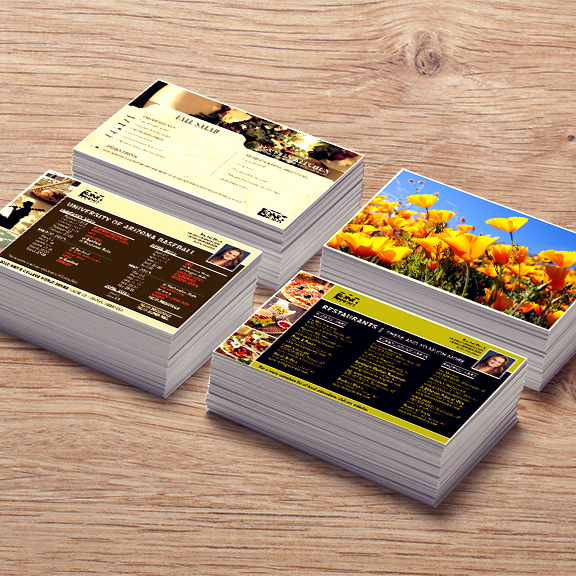 Our online business card ordering system and global fulfillment makes them easy to get and proud to give. The sky is no longer the limit. 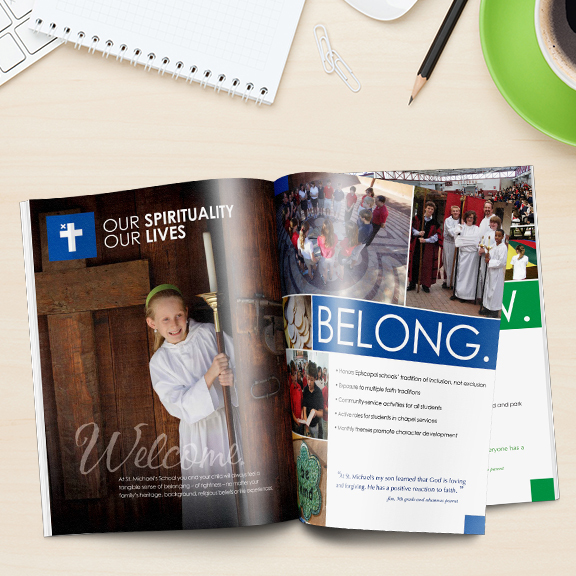 Quality brochures, flyers, reports and catalogs will take your business above and beyond. Need to spread some marketing love and get a great response? This is where great design, with a personalized message, to a targeted list will ensure your direct mail campaign success. Go BIG! 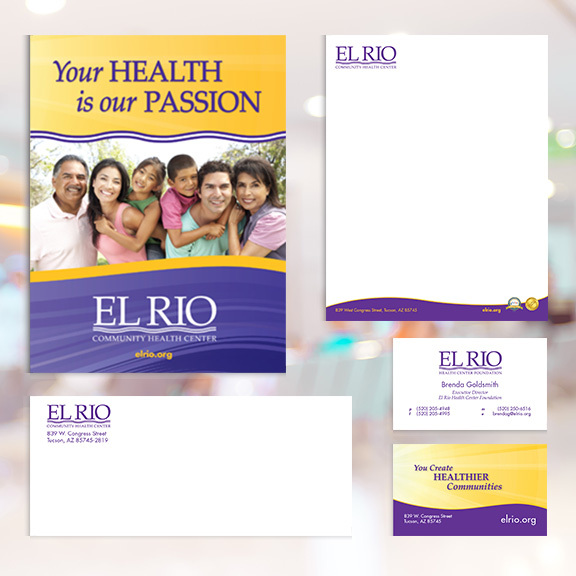 From banners and posters to roll up displays, our large format printers do BIG things! Go BIG! 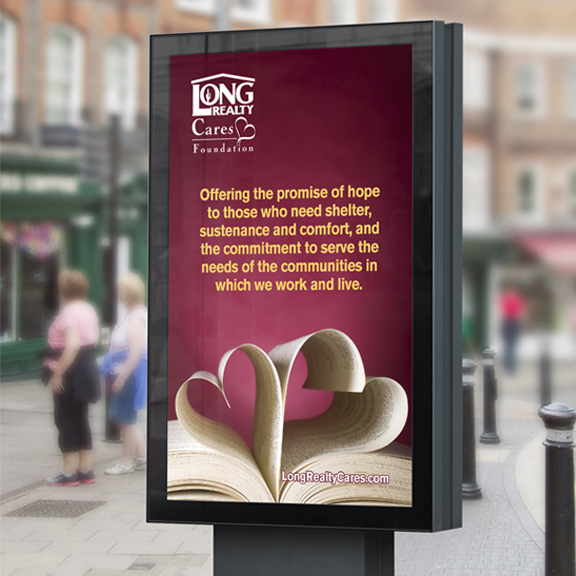 From banners and posters to roll up displays and exhibits, our large format printers do BIG things! Check out this sizzle reel on the capabilities of our new digital printers! Experience Cloud 9 Print! Contact us today!